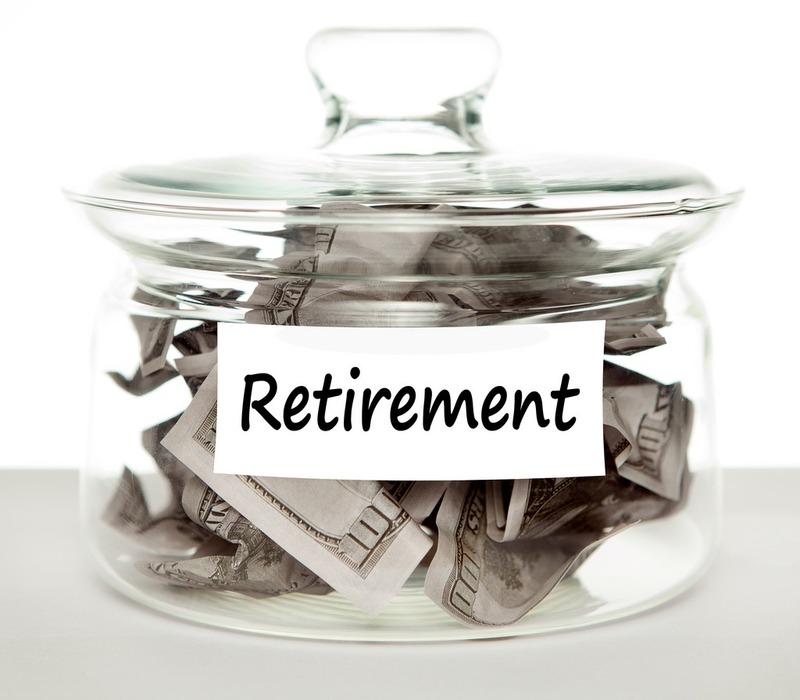 If you are over the age of 50 years, chances are that you have been saving for your retirement for a few decades. Most people dream of leaving the workforce as early as reasonably possible. However, many of us delay saving for retirement because other things in life seem more important. There are regular life costs like weddings to pay for, a deposit to put down on a new home, school fees to pay and vacations to go on. In some cases, even when we have been forced to save our money (thanks to compulsory retirement annuity deductions at work) it might not be enough. Especially when you factor in the cost of the medication that you may require as you get older. But what happens if you have not started saving for retirement yet? If you are nearing retirement and you have realised that you need to save more money in order to continue living comfortably, try saving at least a quarter of your net income and cutting down on your expenses. This might not be easy to do, but you will have to be ruthless when it comes to saving your hard earned cash. If you are in your 50s and you haven’t saved enough for your golden years, you should consider remaining in the workforce a while longer. The later you retire, the longer you can live on your earned income and build up your savings, instead of drawing those savings in order to get by. Keep in mind that if you have less than a decade left to save, you will have to save 30% of your monthly income in order for your savings to meet your needs. If you’re unable to save 30%, start at 15% and look for ways to make small increases over time. 60% of diseases afflicting people worldwide are lifestyle-related diseases. Protect your health by embarking on regular exercises, eating a balanced diet, and maintaining a weight that fits your body. The healthier you are, the better the chances of not having to spend as much money on healthcare bills in your golden years. This might be a tricky one, but the general rule of thumb in South Africa is that you will need to replace 75% of your income in order to retire comfortably. However, this assumption is based on the fact that you won’t have a home loan or any other large debt. Your retirement fund was never intended to be your only source of income in your golden years. If you haven’t saved enough money you will need to figure out ways to maximise your retirement benefits in order to make ends meet. Consider using a portion of it to create a steady income by starting your own business. However, if you are not particularly business-minded, you could look at working part-time or on a freelance basis, depending on the industry in which you have worked.